JUDAS GHOST Is Coming To DVD - Trailer Inside! One Horror film that has been available in the UK for some time now is director Simon Pearce's JUDAS GHOST. It is based off of Simon R. Green's series of novels "Ghost Finders." In the movie a team of eager Ghost hunters pull together to take on some supernatural baddies and quickly learn that there is much more danger than originally thought. The flick is coming to DVD/VOD very soon in the states and we have the trailer waiting for you down below. JUDAS GHOST stars Martin Delaney, Lucy Cudden, Alexander Perkins, Simon Merrells, and Grahame Fox. "The Carnacki Institute exists to do something about ghosts. 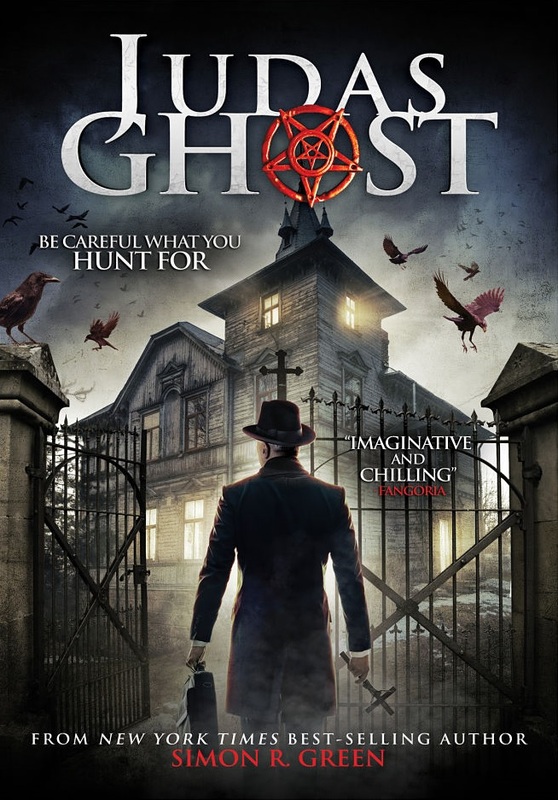 When reports of the supernatural from an old village hall point to an apparently standard haunting, an elite team of Ghost Finders is dispatched to assess the situation. The team of four includes a cameraman and former Ghost Finder from the Carnacki Institute, who is there to document events as a training tool for new recruits. But things go from bad to worse when it becomes clear that they are facing something far more sinister than they first anticipated. The hall harbours a dark secret, and the team must use every trick they know to try and get out of there alive. Who will survive and what will be left of their souls?" JUDAS GHOST comes to DVD/VOD on December 1st in the US.